seemybrotherdance: The Bomb-- Indecision 2xLP out now from No Idea Records! 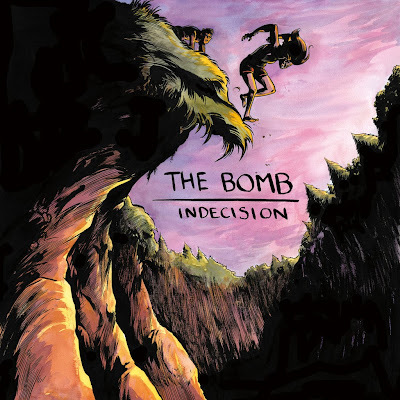 The Bomb-- Indecision 2xLP out now from No Idea Records! I did the album artwork for a reissued edition of The Bomb's Indecision 2xLP (featuring members of legendary Chicago punk band Naked Raygun), out now on No Idea Records. I'll be working on another record with The Bomb soon-- a one-sided 12"! Details as they emerge.